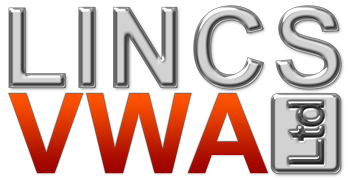 Call Lincs VWA Ltd today! Lincs VWA service cars, vans and light commercial vehicles. 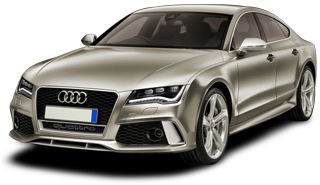 They specialise in Volkswagen Audi Group cars, such as Audis, Volkswagens, Seats & Skodas. They are also quite happy to service other makes and model of vehicle. 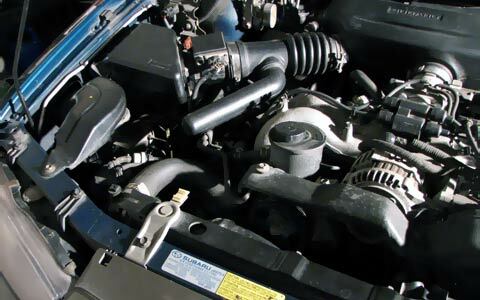 Services include repairs, maintenance, tuning, interim servicing and MOTs. For those who require it we can normally provide a courtesy car while their vehicle is in the garage (subject to availability). Please don't hesitate to ask about our courtesy car service when you book your vehicle in for a service, repairs or its MOT. 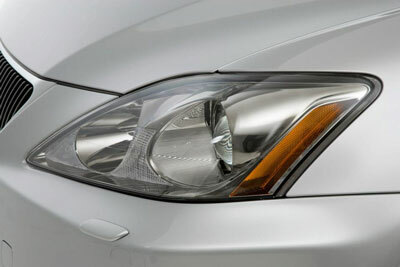 Because we only use genuine original manufacturer parts, your warranty will not be affected if we work on your vehicle. For vehicles that are out of their warranty, we use Andrew Page parts, which carry their own guarantee, though we will still use genuine manufacturer parts if requested. We can service your vehicle - if you have a newer model of vehicle it probably only needs servicing once a year, but some older models of vehicle require servicing every six months. The benefit of coming to Lincs VWA for you service is that we can offer free, no-obligation quotations, and the price you agree before we carry out work on your vehicle will be the total price you pay once we have finished. We will always report any additional work that you might require before we go ahead with it, so you wont get stuck with a large unexpected bill. Honest, trustworthy & reliable service. Use of genuine or approved parts, each with 12 months warranty. Convenient location and opening times. Huge Savings on Dealerships Prices. Lincs VWA has a staff of fully qualified, time-served mechanics & service technicians with 20+ years of experience, ready to work on your vehicle. Call 01472 812 130 today! 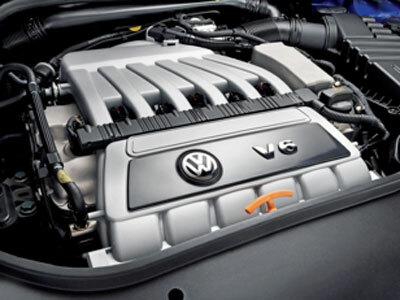 Our expertise makes us one of the best places to service your Volkswagen, Audi, Skoda or Seat car, and we around 50% cheaper on labour than main dealers! At Lincs VWA we try to make sure all of our customers leave 100% satisfied. This is why we offer free MOT re-tests, so if your car fails you wont be out of pocket. Worried about your warranty? We can ensure the preservation of your manufacturers warranty by using genuine original manufacturer parts. Using the latest in diagnostics technology we quickly find the problems with your engine, cutting the costs of getting you back on the road. We offer real value for money, with our labour costing up to 50% less than main dealerships, and we never compromise on our work's quality. Based in Tetney, near Grimsby, Lincolnshire, Lincs VWA have been operating since 2009. Always providing quality vehicle repairs, servicing & MOTs at competitive prices, they have built up a reputation for reliable work and excellent customer service.